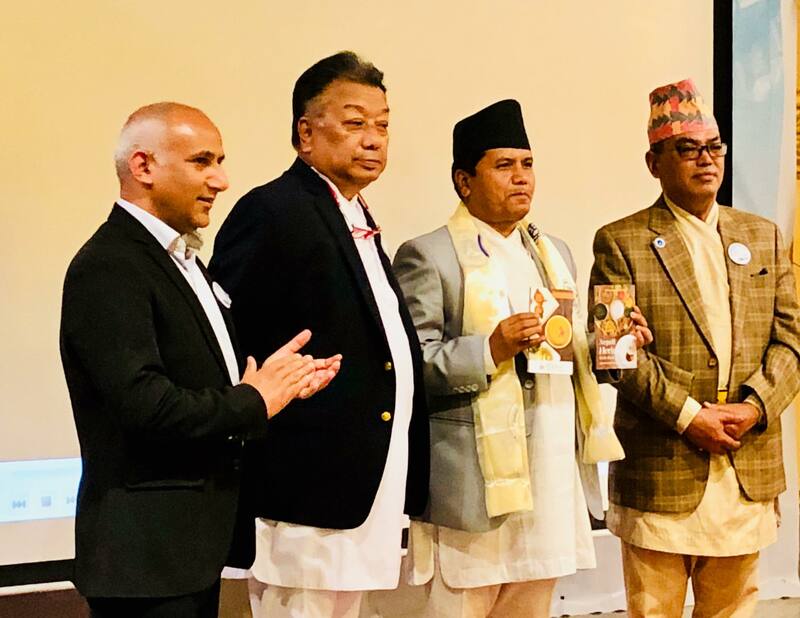 With the tagline, ‘Experience Nepal, Cuisine and Culture’, a cookbook with recipes of various authentic Nepali food items was launched earlier this week on Monday (May 7) at Nepal Tourism Board in Kathmandu. The event had Mr. Rabindra Adhikari – the Minister of Culture, Tourism and Civil Aviation – as the chief guest. 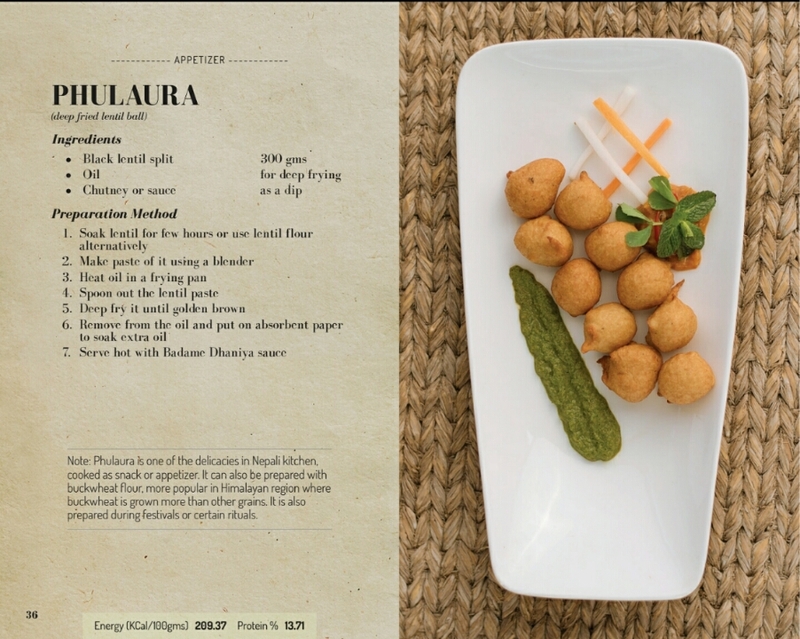 The cookbook is published by Nepal Tourism Board in arrangement with Hotel Association of Nepal, Chefs Association of Nepal, and Restaurant and Bar Association of Nepal. 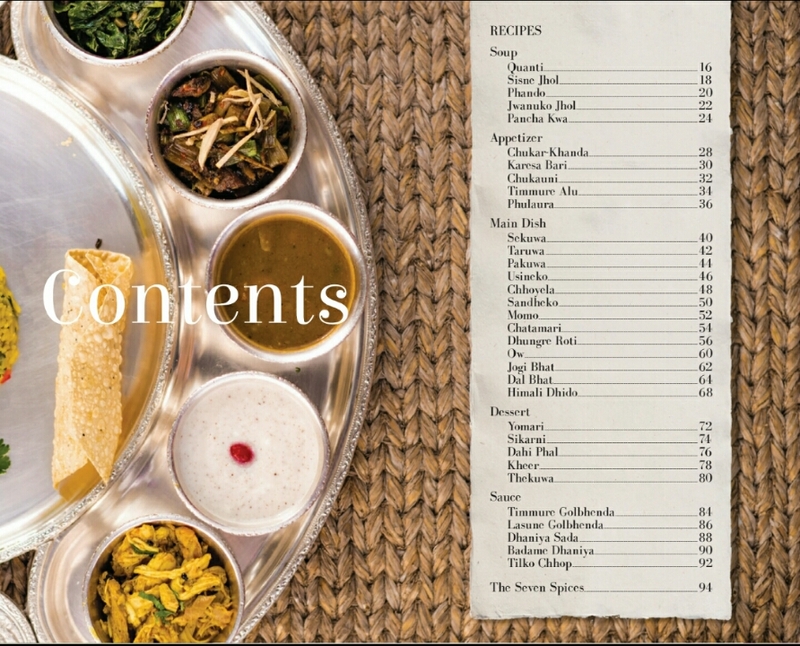 It contains recipes of five different soups, five appetizers, thirteen main dishes, five dessert items and five kinds of sauces (chatni/achaar). 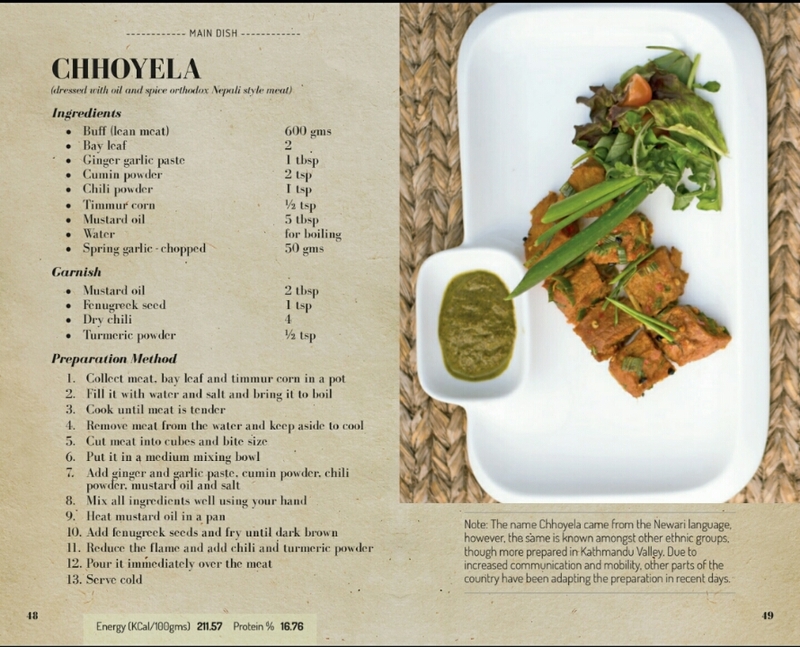 “The recipes in the book were curated with initiative of passionate professionals in the field of food and hospitality. 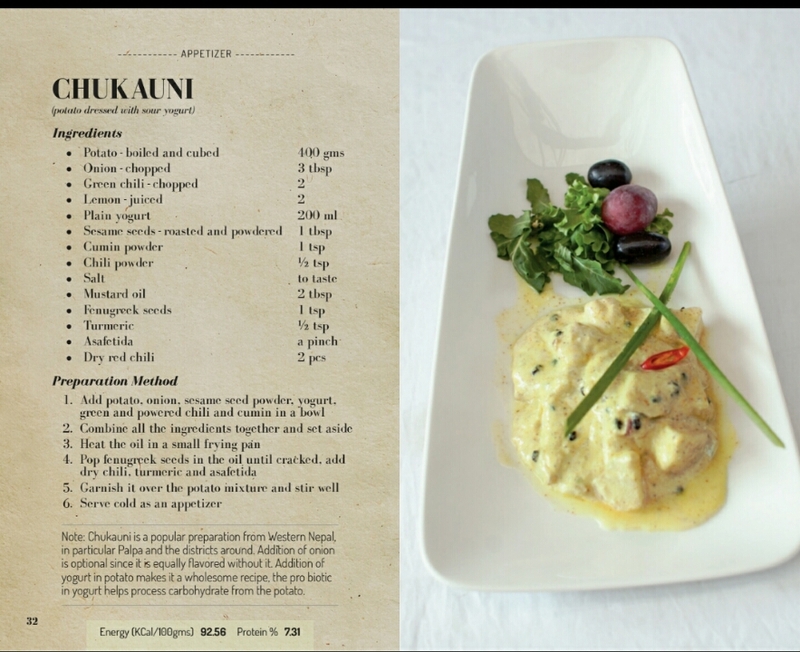 Photographs were collected during different phases of food preparation and tasting,” reads a part of acknowledgment in the book. “Decades ago when eminent personalities like Mallory, Hillary, Tenzing, Herzog scaled the summits of the Himalaya and when David Snellgrove, Toni Hagan enshrined Nepal as Shangri-La, many Asian countries had not even appeared in the world map of tourism. Sad but true, while the Korean, Thai, Malaysian, Vietnamese, Laotian, Sri Lankan foods are a craving craze in international food market, the Nepali food remains eclipsed under the Indian cuisine,” says Karna Shakya, the convener of Nepal Heritage Cuisine. “Food is all about emotions and sentiments that give a breath of fresh air in the tourism industry. Nepal could be a Haven for Gastronomic Tourism with her wealth of indigenous delicacies. 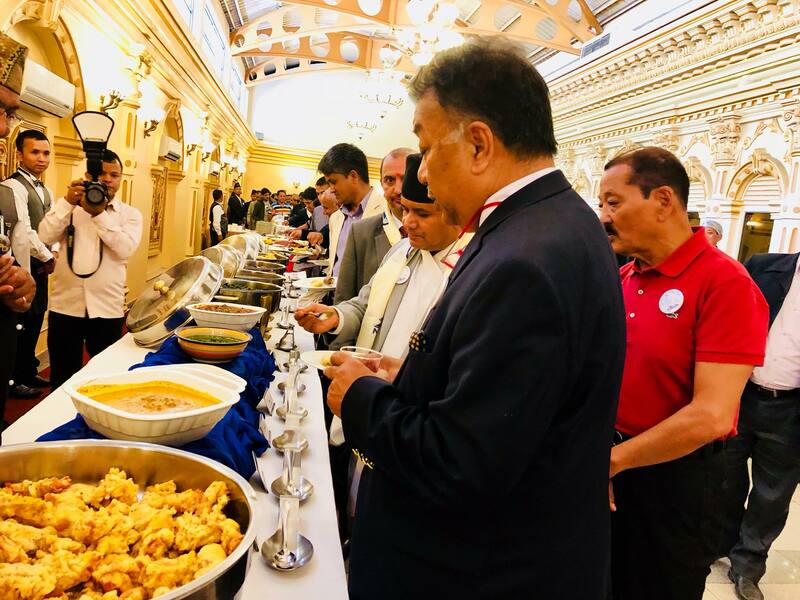 The multi-ethnic and multi-cultural ingenuity of Nepal offers unlimited choice of cuisines based on region, religion, ethnicity, culture, festivals, environment and diverse climatic conditions,” Shakya further says. 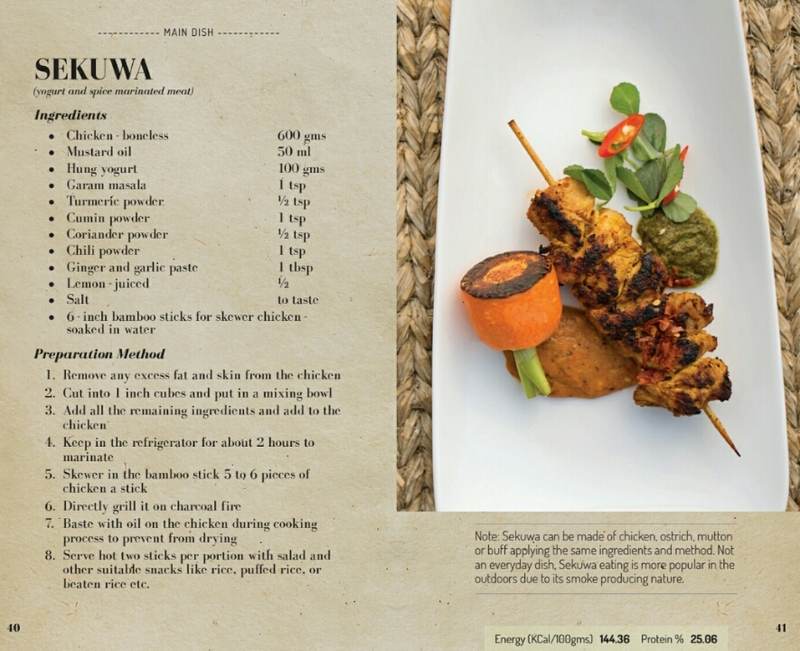 You can download the cookbook for free from HERE. There’s A 3-Day Festival In Melbourne That’s Entirely Dedicated To Momos. Yes, MOMOS! You Guys, Banana Momo Is Now A Thing. Not Even Kidding!